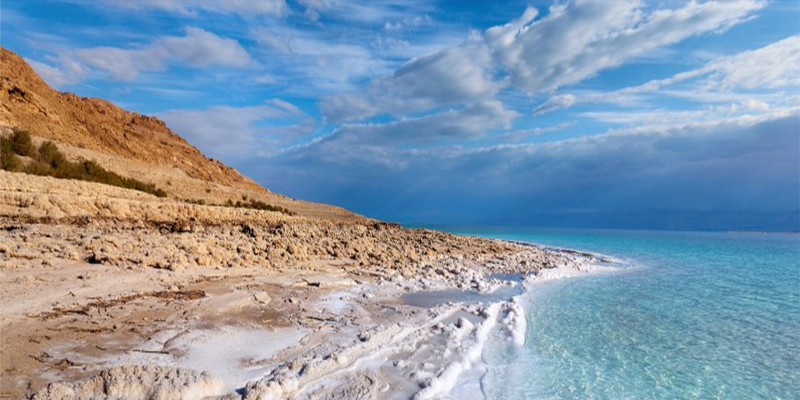 The Holy Land is an area roughly located between the Jordan River and the Mediterranean Sea that also includes the Eastern Bank of the Jordan River. 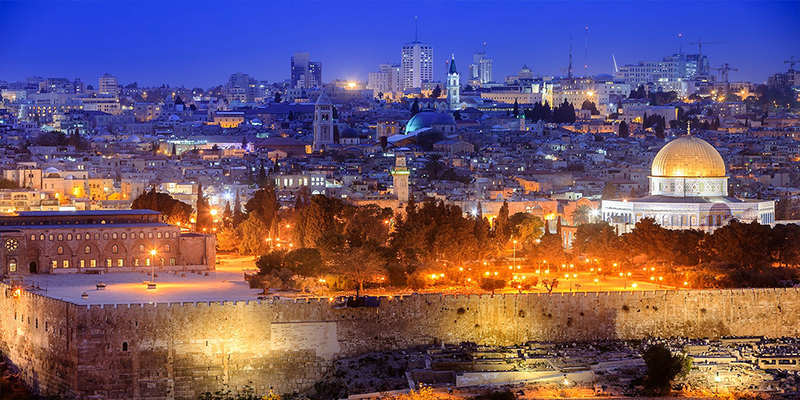 Traditionally, it is synonymous with both the biblical Land of Israel and historical Palestine. The term usually refers to a territory roughly corresponding to the modern State of Israel, the Palestinian territories, western Jordan, and parts of southern Lebanon and southwestern Syria. It is considered holyby Jews, Christians. A company representative will meet you at the Bandaranayake International Airport. After finishing immigration formalities depart to Amman. 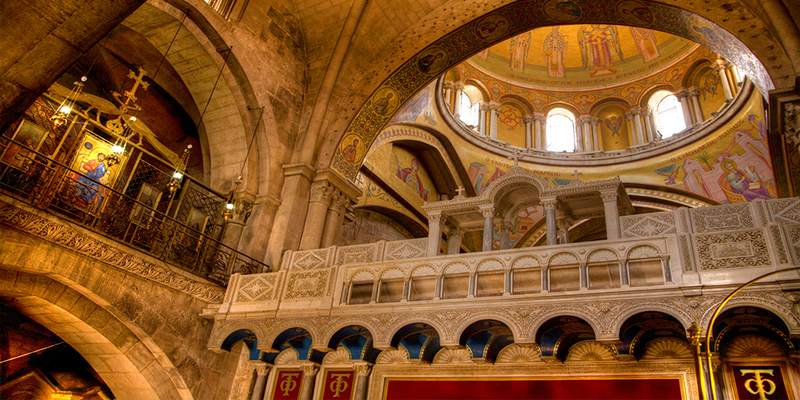 Drive to Capernaum (second home of Jesus) see the ancient Synagogue and the site of St. Peter's house. 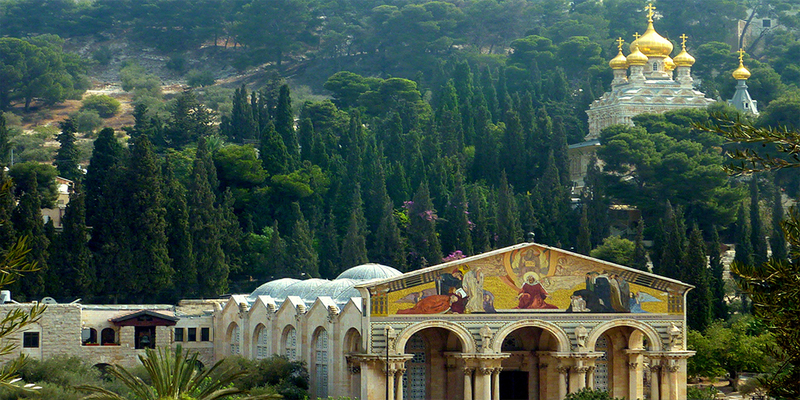 Mount Tabor – The Mount of Transfiguration. 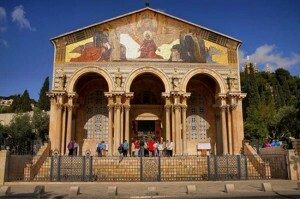 Visit Nazareth and church of Annunciation, Church of St. Joseph, St. Mary’s well. 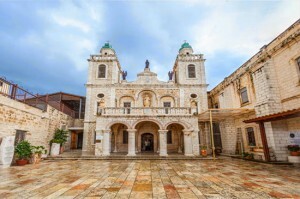 Visit St Anne’s church then Walk along the Via Dolorosa (Way of the Cross) with stops at every station. 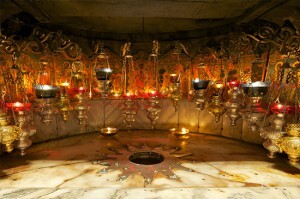 (Tomb of Jesus and Rolling Stone) / Calvary (Place where Jesus Christ was crucified). 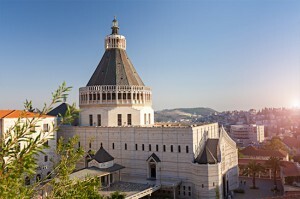 Tour of Bethlehem; visit the church of the Nativity (birthplace of Jesus Christ), Church of St Catherine (the Catholic Church in the Church of the Nativity where Christmas Midnight Mass is celebrated. 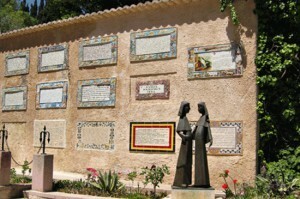 )Also we will visit Shepherd Field and the Milk Grotto. Visit Jericho and view the sycamore tree and take the cable car to Mt. 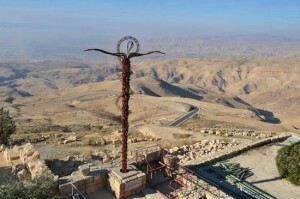 Temptation, and also view mount of temptation, rising to a height of 350 Meters above sea level and commanding a magnificent and panoramic view of the Jordan valley,and the site where Jesus spent forty days and forty nights fasting and meditating during the temptation of Satan. 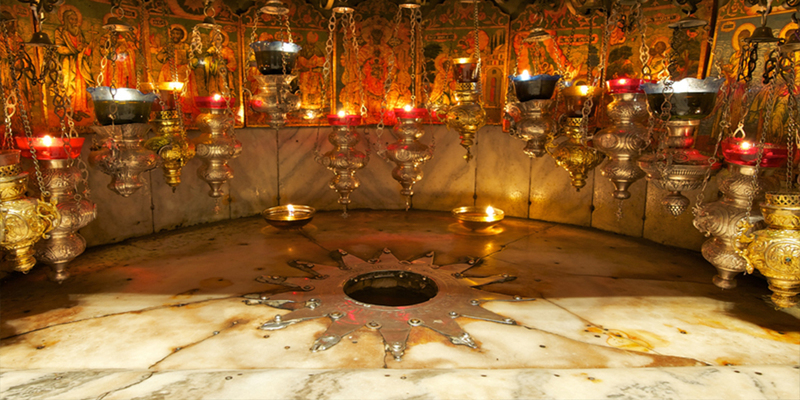 Arrival/Departure/Transfers and Sightseeing in Holy Land and Jordan by Deluxe A/C Coach. 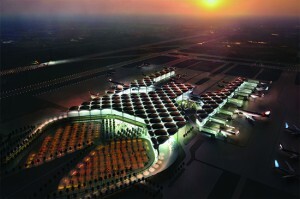 Arrival and departure taxes for Jordan and Israel (airport / border taxes). Visa fees for Jordan and Israel. 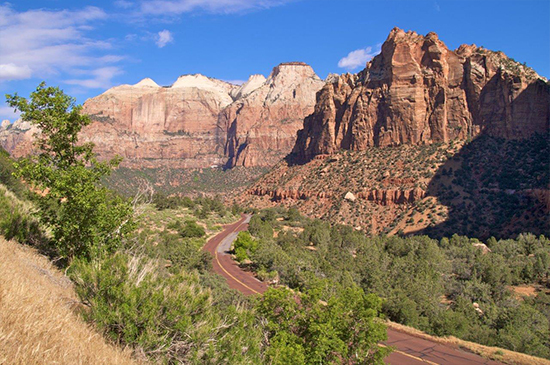 Insurance coverage for over 65 years.